John Milling Barnes was vice chairman at Comporium and a native of Rock Hill. He was married to Jean Sprunt Douglas Barnes and their children are John M. Barnes, Jr., C. Douglas Barnes, and Jean S. Barnes. Mr. Barnes had seven grandchildren. He was the son of Frank Sanders Barnes, Sr. and Frances May Milling Barnes. Mr. Barnes was involved in many aspects of community service. His civic activities include leadership roles on the Rock Hill Planning Commission, the Chamber of Commerce, the Jaycees and the local Kiwanis Club. While in the Jaycees, he served as president as well as the state treasurer, and in 1958 he was president of the Kiwanis Club. He was a member of the organizing committee of the Presbyterian Church in America and served as a ruling elder of Westminster Presbyterian Church. One of his most cherished accomplishments was the planning and construction of Westminster Towers, a church sponsored, non-profit retirement community. 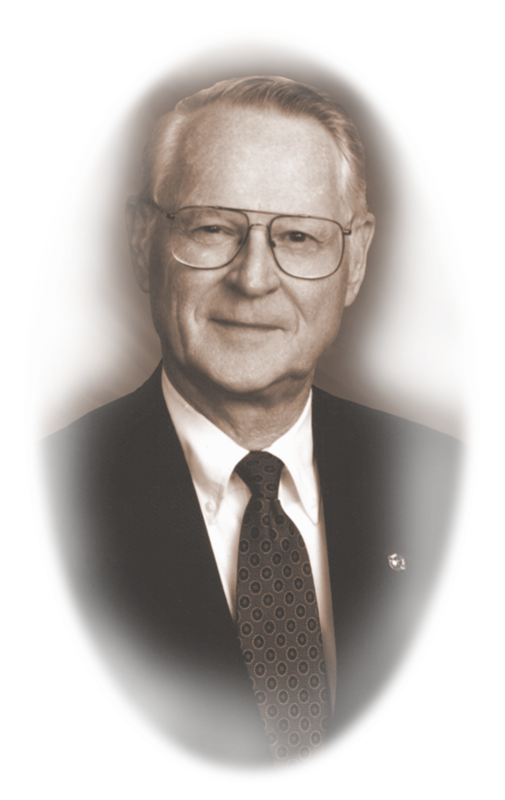 As a third generation family member actively involved in the locally based communications company, Mr. Barnes began his career in the family business in January 1946, shortly after graduating from Clemson with a degree in engineering and working at BellSouth. His involvement in national industry associations began in the early 1950s and continued for five decades. Mr. Barnes served as a director of the Organization for the Protection and Advancement of Small Telecommunications Companies (OPASTCO). Mr. Barnes was a director of the United States Telecommunications Association (USTA) from 1993 through 1998, and an executive committee member from 1995 through July 1998. In 1999, the USTA inducted Barnes into its Hall Of Fame, joining his father, Frank Barnes, Sr., and his brother, Frank Barnes, Jr. John Barnes served as a director of the South Carolina Telephone Association (SCTA) for 20 years. He was president of the SCTA for two years. In 2001, he was inducted into the SCTA’s Hall of Fame. Mr. Barnes was the first president of the Catawba Pioneer Club (now Comporium Pioneer Club).